Yoga Joes are just like those little green army men you’ve seen in kids’ toy boxes. Only these men are doing yoga. 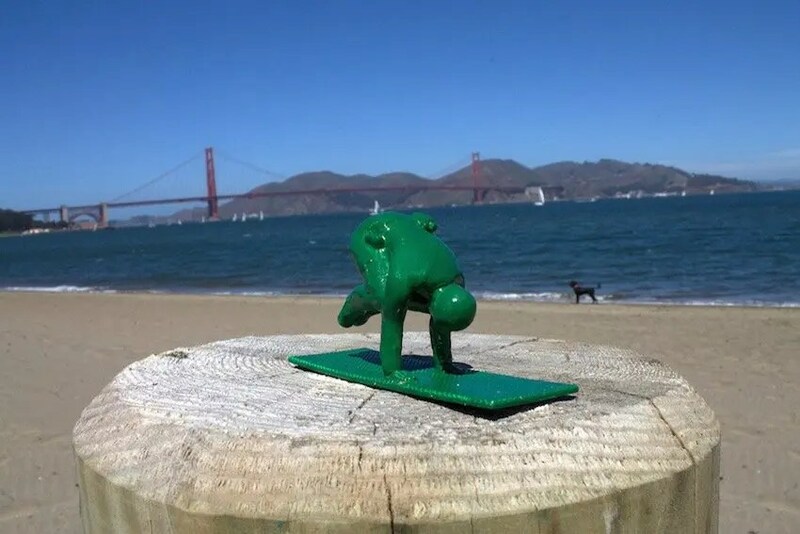 These fun “toys,” which are geared more for yoga-practicing grown-ups than enlightened kids, were created by Dan Abramson, whose kickstarter project was just funded. 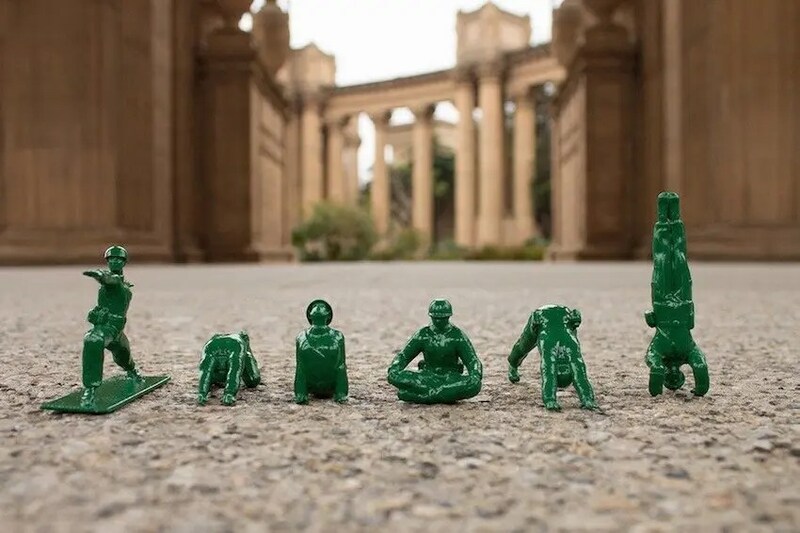 My hope is that Yoga Joes will inspire more children, men and military veterans to try yoga. Click the links above to find out more about Yoga Joes and how you can get some for yourself or a friend. Or a friend’s kid. You follow.